Finding Joy in the Journey: Happy Mother's Day! I hope everyone has a Happy Mother's Day! I have been richly blessed by so many mothers and their examples in my life. 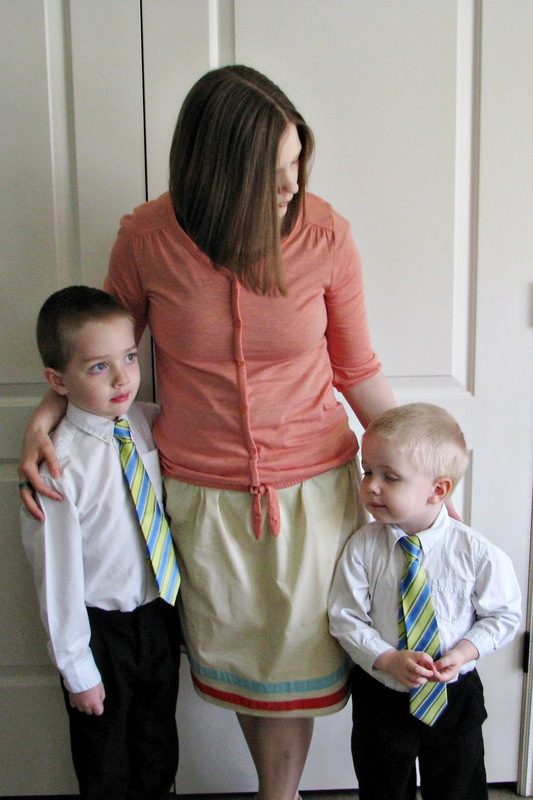 I also feel greatly blessed to be the mother of 3 beautiful boys. Vance made me 3 different things and Tanner drew me a picture. Best of all though was receiving their hugs with a Happy Mother's Day and them telling me that they love me. Stephen took this picture while we were waiting for Vance to join us. 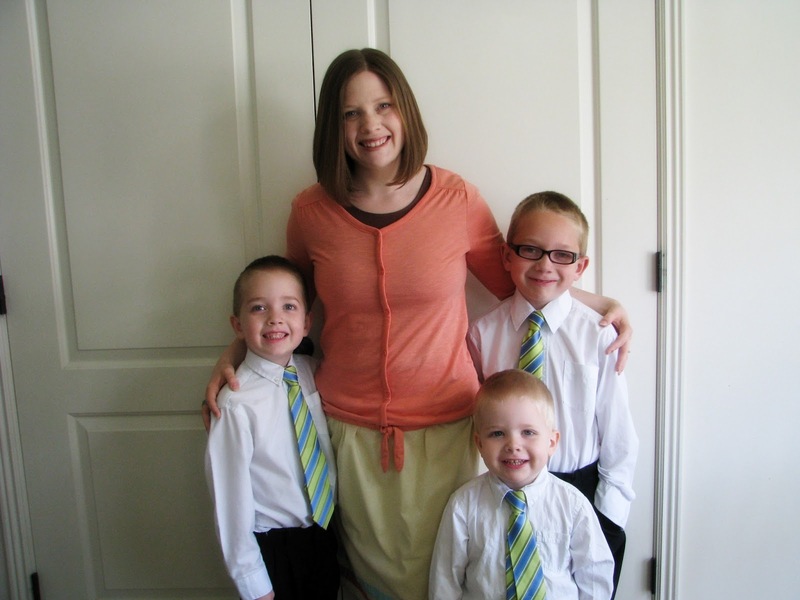 Here I am with my 3 boys. They are so handsome! 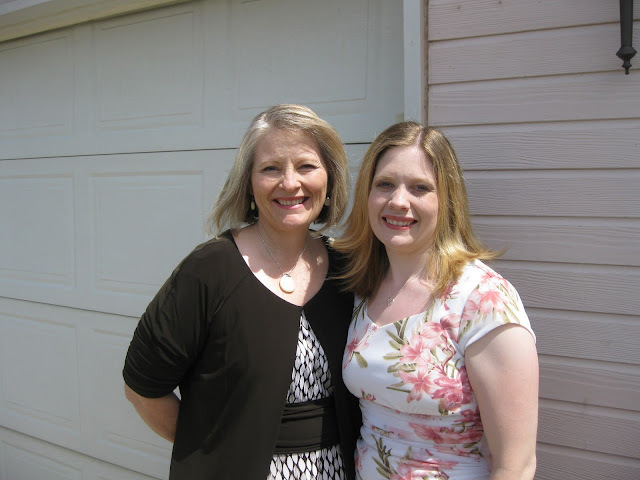 Here is a picture of me with my mom on Mother's Day in 2009.